Harald “Blåtand” Gormsson was a King of Denmark and Norway who lived during the 10th century AD. He was responsible for the unification of Denmark. Following this feat, Harald set his sights beyond the borders of his own kingdom, and conquered Norway. 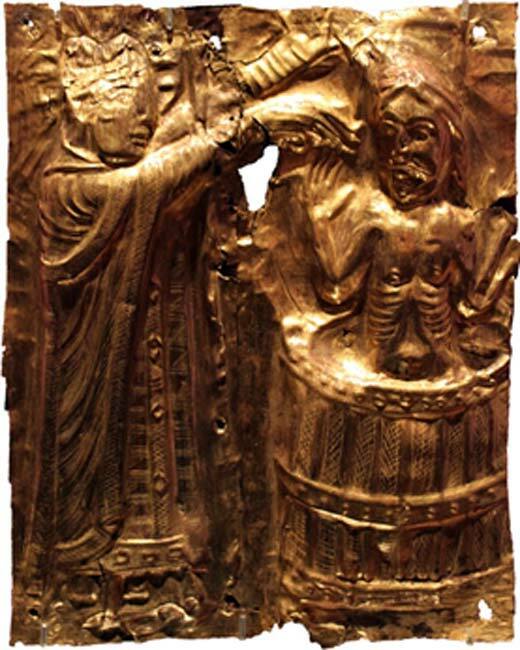 Whilst the majority of his subjects were followers of paganism, Harald was favorably inclined towards Christianity. He did what he could to promote this foreign faith within his kingdom. Today, Harald Blåtand (‘Bluetooth’) is a household name thanks to the wireless technology standard named after him. 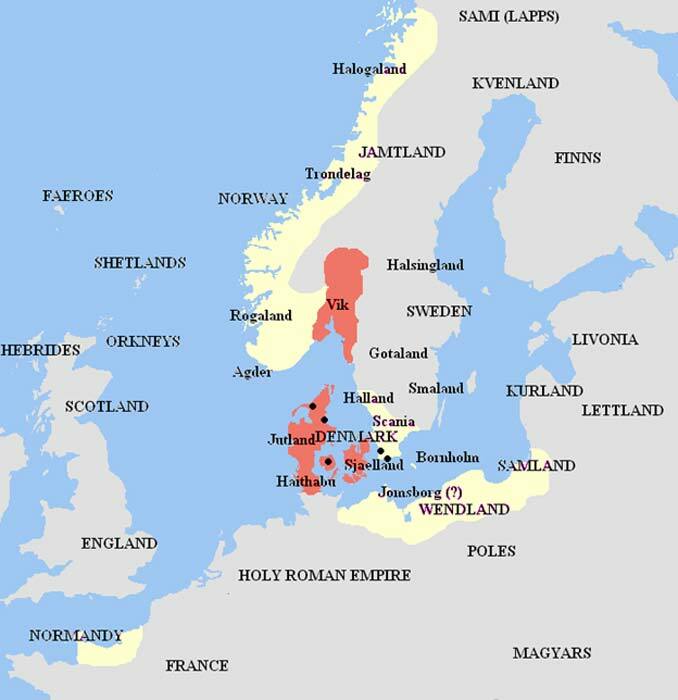 The exact year of Harald’s birth is unknown, though it is traditionally taken to have been in 910/911 AD. 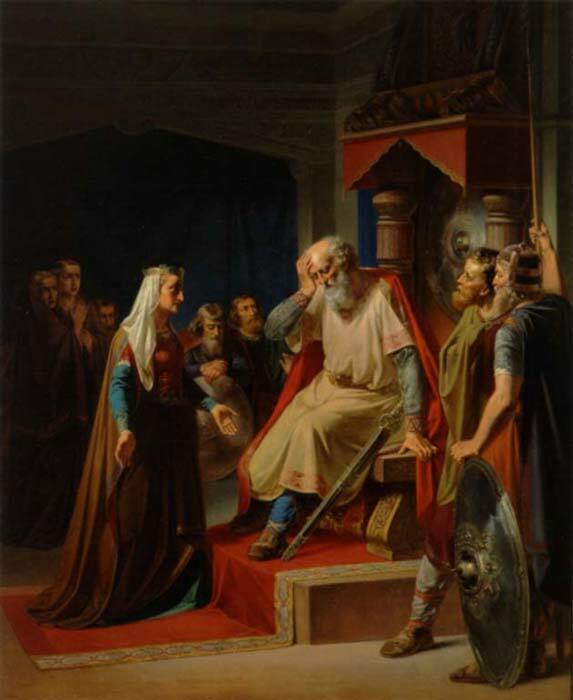 Harald was the son of King Gorm the Old and Queen Thyra. Gorm the Old was the first king in a new line of Danish kings, i.e. House of Knýtlinga (‘Cnut’s Descendants’), or the House of Gorm, and had commenced the unification of Denmark during his reign. As his power base was established in Jelling, in northern Jutland, this royal family is sometimes known also as the Jelling Dynasty. Harald’s mother was Thyra, the daughter of a nobleman from Sunderjylland (Schleswig in modern day Germany). Whilst Gorm was a devout follower of the Norse gods, Thyra was inclined towards Christianity, and it has been speculated that this contributed to the future king’s favorable view of this foreign religion. When Gorm died, probably in 935 AD, Harald became the new king. He began his reign by continuing with the effort to unify Denmark, which was left unfinished by his father. He succeeded in doing so, and proceeded to build up the defenses of his kingdom by strengthening the existing fortifications and building new ones. In addition, Harald instituted a policy of tolerance towards Christians, and even allowed the Christian faith to be spread amongst his subjects. Having attained peace within his realm, Harald could now focus on issues outside his kingdom. 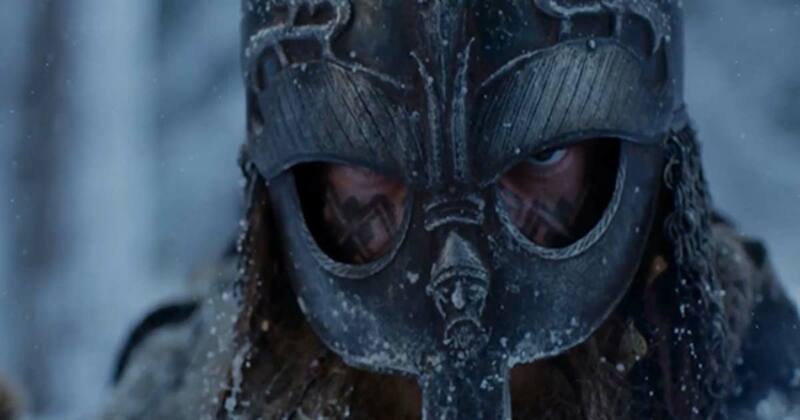 In 954 AD, Erik Bloodaxe, the (former) King of Norway, was killed in battle during a campaign in Northumberland, England. His wife, Gunnhild, who was also Harald’s sister, fled to Norway with her five sons. At that time, Norway was under the ruler of King Haakon the Good, and Harald decided to help his nephews regain the land that should have been theirs. Harald was ultimately victorious, and the new King of Norway was Harald II Greycloak, one of the sons of Erik Bloodaxe. The assassination of Harald II Greycloak was used as an opportunity by Harald Bluetooth to assert his claim on Norway, and the kingdom was under his rule for several years. At around the same time, Christianity was gaining ground in Denmark, and several bishoprics in Jutland were founded under papal authority. According to one source, it was the Holy Roman Emperor Otto the Great who saw to it that these dioceses were founded, and it may be due to this that they were exempted from paying taxes to the Danish King. It has been suggested that this may be the reason for the conflict that broke out between Denmark and the Holy Roman Empire. Another possibility is that the Holy Roman Emperor wanted Harald to recognize him as his overlord, something that the Danish King refused to do - resulting in war. The Germans were successful in their campaign against the Danes, and Harald was forced to accept baptism and to spread Christianity in Norway. About a decade later, the Germans were militarily occupied in Italy, and Harald seized the opportunity to attack them, expelling them from Denmark. Shortly after this success, however, Harald’s son, Svein Forkbeard, revolted, and Harald died in a battle against his son in 985/986 AD. “Harald had united Denmark and Christianized the Danes! It occurred to me that this would make a good codename for the program. At this time I also created a PowerPoint foil with a version of the Runic stone where Harald held a cellphone in one hand and a notebook in the other and with a translation of the runes: “Harald united Denmark and Norway” and “Harald thinks that mobile PC’s and cellular phones should seamlessly communicate”. I found this very interesting! Thank you!